Vital Manchester City has our own social media channels. 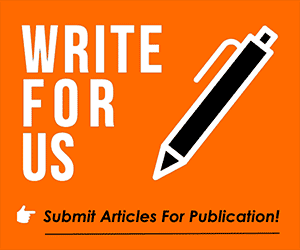 You can also write for us. Join up and join in.